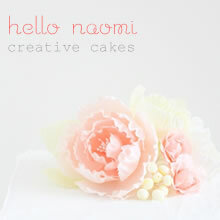 hello naomi: happy valentines day! 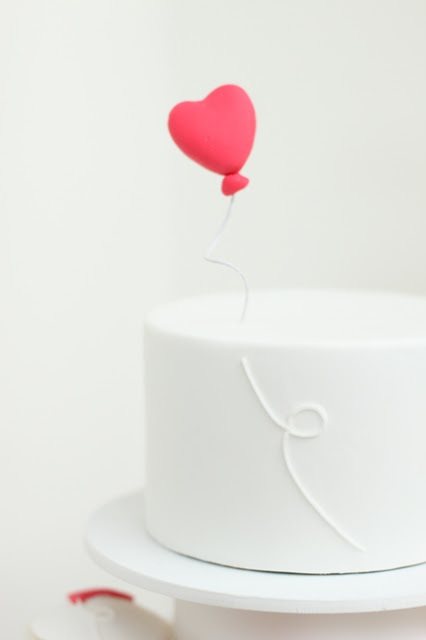 my heart balloon cake is featured in a valentines story on brides.com today! 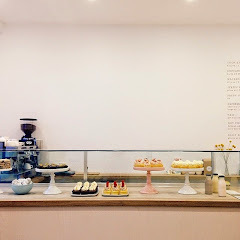 Congratulations on the feature, what a gorgeous cake! It's so gorgeous but simple. I am in awe. I REALLY REALLY LIKE THIS CAKE! naomi this is the CUTEST! so simple, lovely design. this is amazing. i am your newest fan and you are my newest inspiration! i start classic pastry arts at the french culinary institute next week! Amazing, sweet, magic, so cute, adorable. Best work I ever see. Congratulations!!! cute gift idea for teachers! bunny cake + magic party inspiration! friendly fires, fair cake and little pea! Shop 4 Kids out now!